We welcome corporate guests, holiday makers, families and couples wanting a romantic getaway and offer family rooms. Stretching across the hotel frontage the Marina View rooms all come with water views. 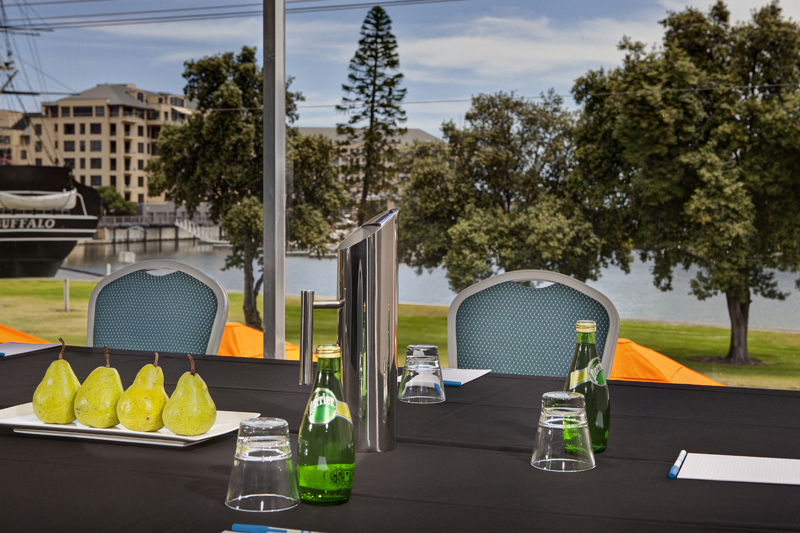 Choose from 4 Conference & Function Rooms ranging from the popular Adelphi Room to the Magnificent Waterfront Room overlooking the Haven Marina. Whether it be a Boardroom meeting for 8, Conference for 30 or Grand Function for 180, the Haven Inn has all your Conference and Function facilities including Weddings and Special Events. Welcome to the Haven Marina! The place to stay at the Bay with personal, friendly service! We are a 69 room hotel, with our own onsite Conference Centre. 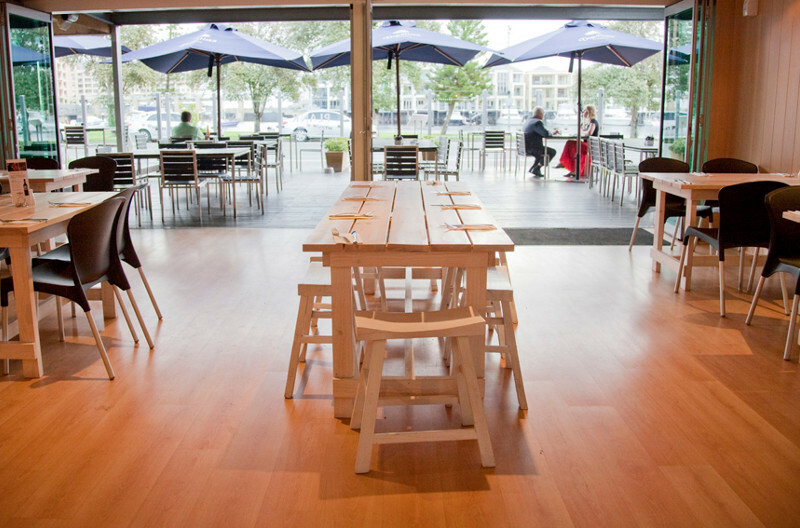 Conveniently located in the Glenelg Beachside precinct of Adelaide overlooking the Holdfast Shores Marina. Privately owned and operated, we are well recognised for our personalised service and recognition of our regular guests in a manner often lost in the larger Hotel Chains of today. 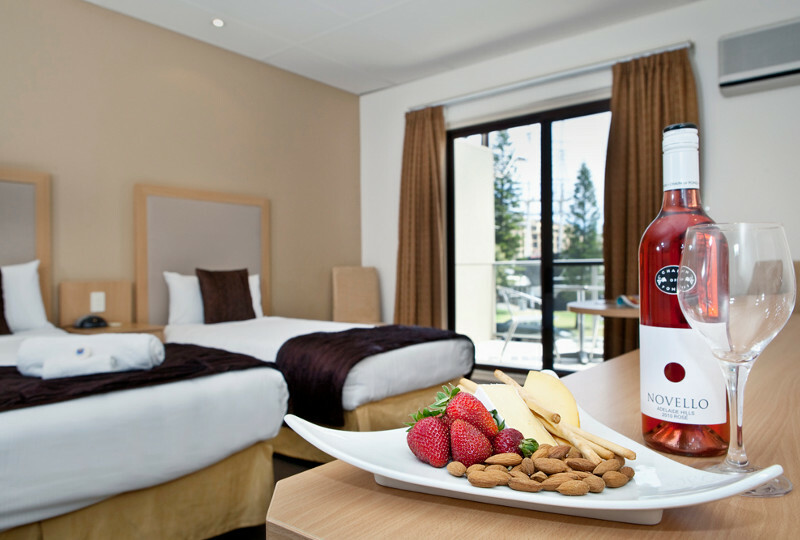 Catering to both the Corporate and Leisure markets we offer a range of hotel and motel accommodation. All rooms have Free WIFI, Free on-site Parking and outdoor swimming pool. We are one of the few properties in Adelaide that offer a select and designated amount of Pet Friendly Rooms, visiting with your pooch? Please contact the property directly to book a Pet Friendly Room. The Property is just a 5 minute walk to Glenelg beach and Jetty Road and entertainment precinct where you can find a huge range of shopping, dining and nightlife. 10 minutes from Adelaide International Airport and take advantage of the Tram leaving Jetty Road travelling into the Adelaide City & Entertainment Centre and back every 15 minutes, a great hassle free way to visit sporting events at the Adelaide Oval. Haven Marina provides the best rates online. If you see a rate cheaper for the same day than we are offering online then call us on 08 8350 5199 and we will better that rate by 5% and offer any of the seasonal value adds not found on other booking sites. You are buying an Australian owned & operated product and by booking direct with us we can pass on the savings we normally lose in commissions direct to you our guests.